BANFF, ALBERTA, CANADA – The Stanley Thompson-designed Banff Springs Golf Course is an incredible course for golf aficionados on a golf vacation to Banff, Alberta. Nearby Mt. Rundle towers at 10,000 feet, while across the valley, hot springs let of a mist that rests atop pine trees in Bow Valley. The busy town of Banff rests beneath, while at the base of Mt. Rundle stands gothic steeples that reach toward the sky. Meanwhile, the Banff Springs Hotel calls travelers. Under the steeples rest the aforementioned Banff Springs Golf Course. The Banff Springs Golf Course was the first golf course in history to cost more than one million dollars to build. “In 1928, when Stanley Thompson began his work here, horses, mules, railcars, and hundreds of men brought in soil, removed rocks, and shaped the earth to build Banff the perfect course,” according to Jose Silverman, an Alberta golf expert. Like many traditional courses, some work has been completed on the Banff Springs Golf Course to make sure it challenges longer hitters and still provides the resort golfer a fine experience. 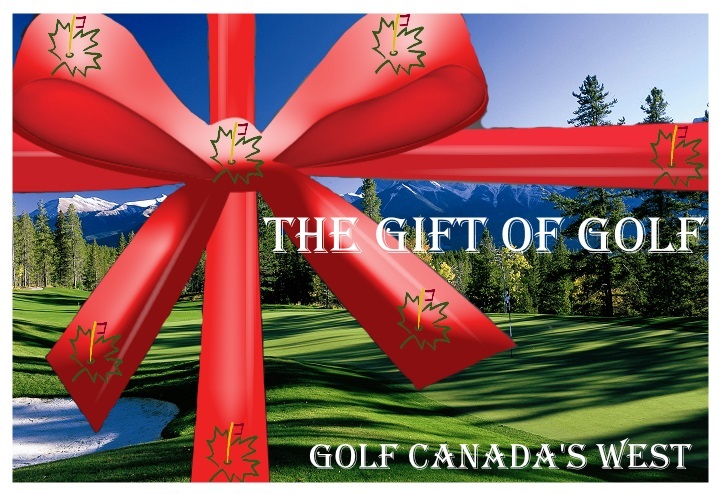 Golf Canada’s West is the official tee time and golf package company for Alberta and BC. For discount tee times and BC and Canadian Rockies golf packages, call 1.877.323.3633 or click here. Take the Trans Canada Highway (#1) to the Banff exit. Follow Banff Avenue through town to intersection of Spray Avenue. Turn left at lights and follow Spray Avenue around bend. Turn left on to Golf Course Road (there will be a sign “To the Bow Falls and Golf Course”). Follow Golf Course Road over Spray River Bridge and the Clubhouse will appear on your left. Golf Canada’s West is the official golf course, tee time and golf packaging company of Vancouver and the Canadian Rockies. Call them at 877-323-3633. For additional information be sure to check out GolfTheRockies.net. For more BC and Alberta vacation and tourism information, please visit Banff National Park.com and Banff Travel.com.